Tabitha Brown refuses to be left behind in Missouri when her son makes the decision to strike out for Oregon–even if she has to hire her own wagon to join the party. After all, family ties are stronger than fear. Along with her reluctant daughter and her ever-hopeful granddaughter, the intrepid Tabitha has her misgivings. The trials they face along the way will severely test her faith, courage, and ability to hope. 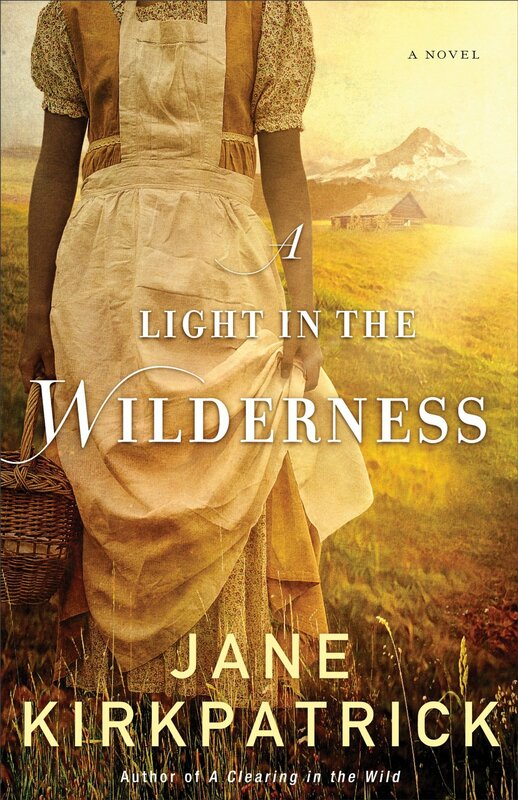 With her family’s survival on the line, she must make the ultimate sacrifice, plunging deeper into the wilderness to seek aid. What she couldn’t know was how this frightening journey would impact how she understood her own life–and the greater part she had to play in history. 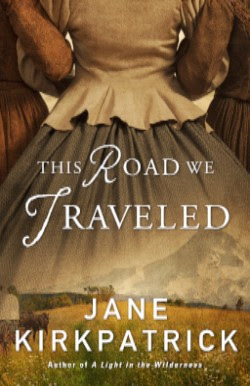 Based on actual events, This Road We Traveled takes readers on a compelling journey along the Oregon Trail. Told from three different perspectives, I enjoyed the historical depth of this story and the palpable emotions of its characters. Tabitha Brown was a strong, courageous woman whose faith never wavered amid the trials and tribulations she and her family faced. How fascinating to learn about The Mother of Oregon and her arduous journey! A story of “resilience, love, and doing good”, This Road We Traveled offers an inspiring and insightful glimpse into the past. 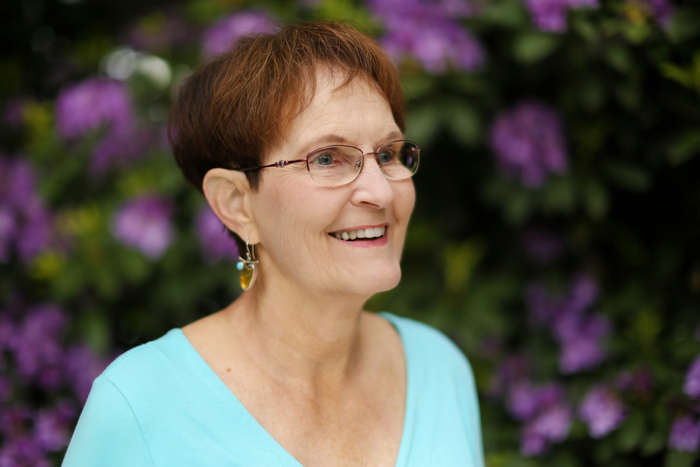 The Memory Weaver is a compelling literary journey! 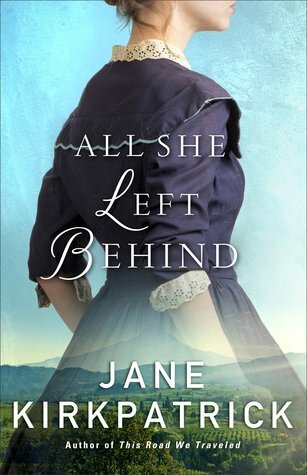 Based on actual events, Jane Kirkpatrick seamlessly weaves fact and fiction and creates a world of intrigue, drama, and romance. The characters and their emotions are vivid, as are the historical details of the narrative. 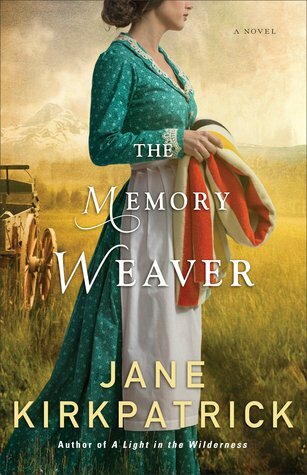 I was captivated by this story of transformation through tragedy and recommend The Memory Weaver to fans of historical fiction.